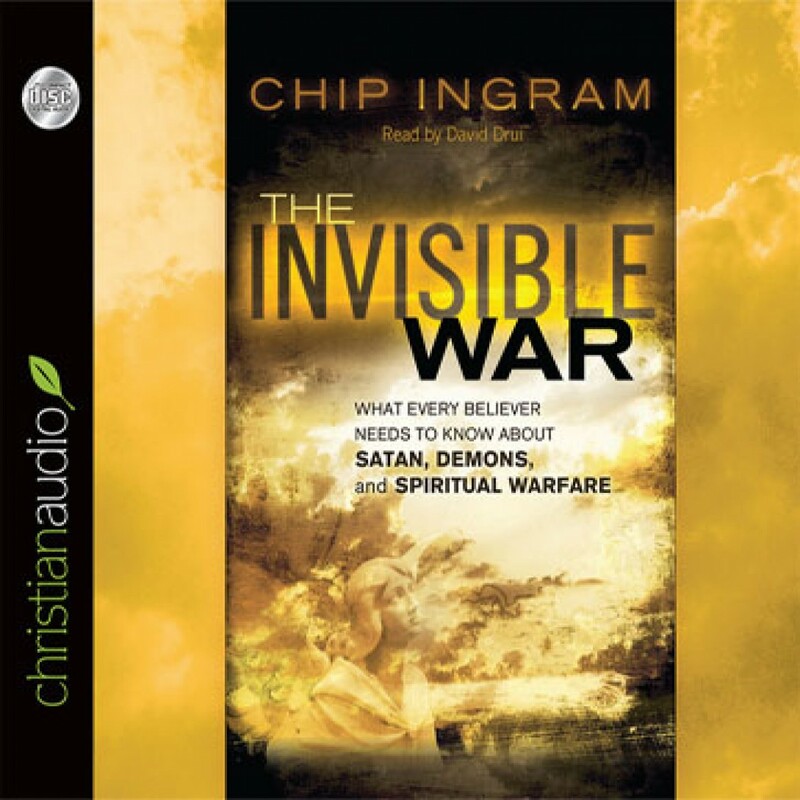 The Invisible War by Chip Ingram Audiobook Download - Christian audiobooks. Try us free. "There's no room for platitudes or vague, spiritual answers to pressing, difficult questions," says Chip Ingram. When it comes to spiritual warfare, too many Christians either place undue emphasis on Satan and his powers or ignore the existence of demonic forces altogether.